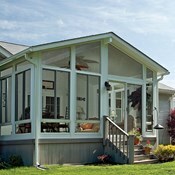 Save $610.00 on a new sun room purchase. *Studio or Gabled sun rooms available. *Not valid with other offers or prior sales. You must present coupon upon the initial visit. When the sun shines in Iowa, you want to take advantage of every beautiful day, but sometimes the blazing heat can make being outdoors a less-than-pleasant experience. 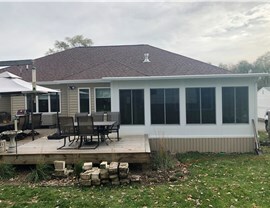 When you want more protection from the elements on your patio, Midwest Construction offers durable and beautiful patio covers that offer the best in outdoor living. 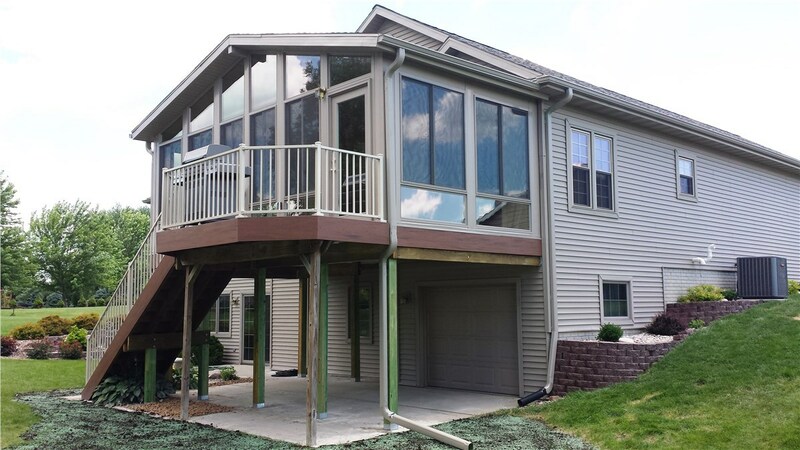 Service in Central Iowa and Southern Minnesota for expert patio cover installation. Award-winning contractors that have years of industry experience. A stellar reputation in the industry with thousands of satisfied customers. BBB-accreditation and membership in professional organizations. Flexible financing offers, long-term warranty coverage, and much more! 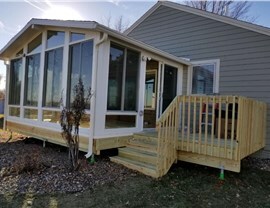 Full customization with patio covers that are built from the ground-up to your specifications. 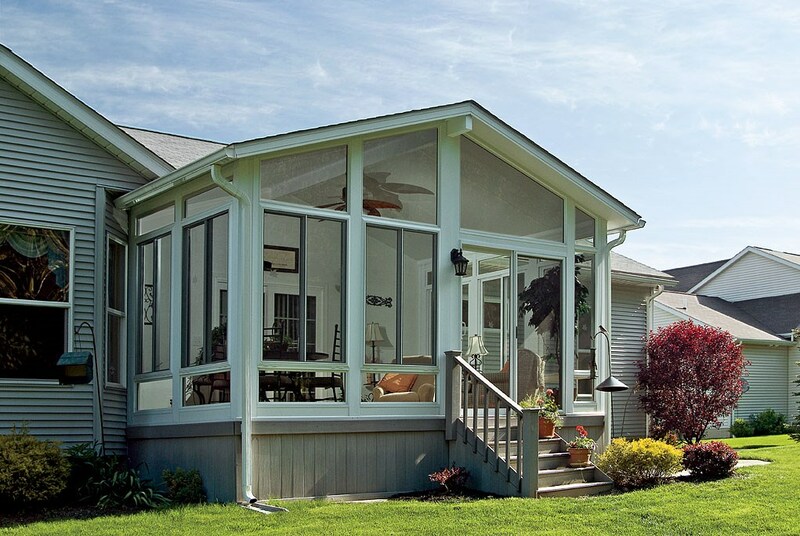 Styles, designs, and options to create the ideal patio cover to complement your home. 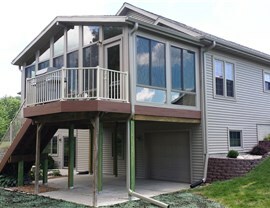 Fast and efficient installation done to meet or exceed industry standards in Iowa. Energy-efficient systems for roofs, flooring, and glass that reduce your home energy costs. Durable and weather-resistant materials designed to hold-up to the extreme local climate. Free estimates and consultations in your home from an experienced contractor. 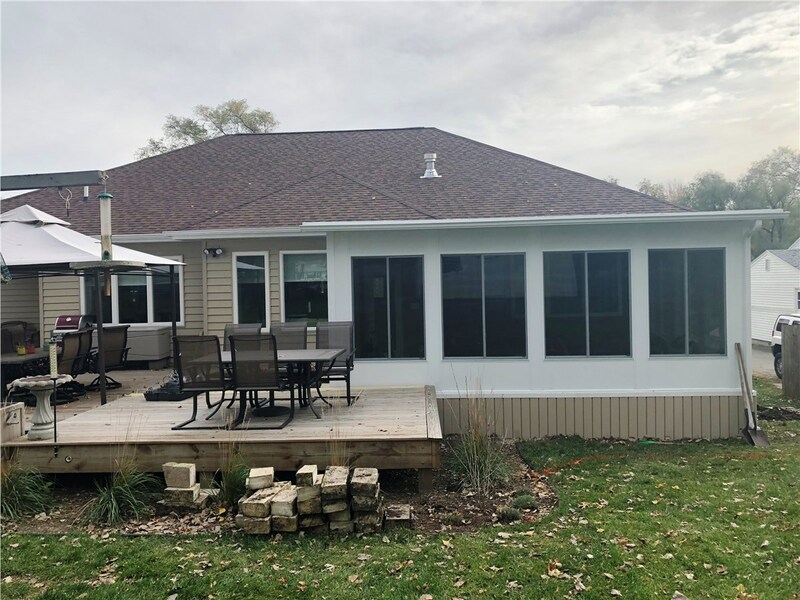 Learn More About the Patio Covers that We Offer in Iowa Today! 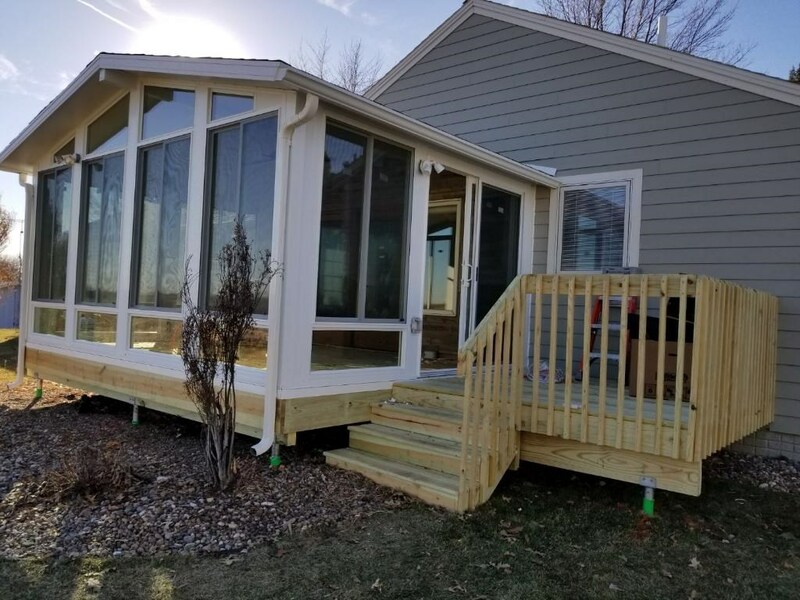 For more information on Midwest Construction and the Iowa sunrooms and patio covers that we provide, call our professional team today! We'll help you make an informed decision about your patio cover investment, taking your unique needs and specifications into account at every turn. For your convenience, you can also fill out our online form, and we’ll get you started with an appointment for a free consultation and cost estimate.